Drake: Is It Really All Him? 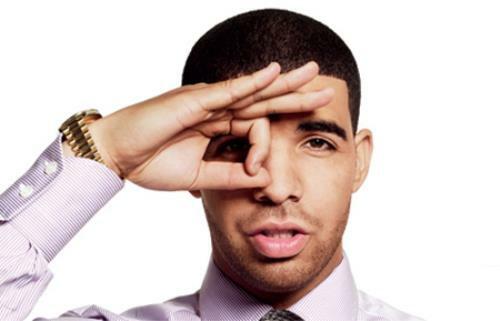 Aubrey Drake Graham is a well known Canadian rapper. He was a child star in Canada appearing in the television series Degrassi: The Next Generation. He came to fame in the USA in 2009 after signing with Lil Wayne's Young Money Entertainment. Because of this association, Drake's puppet status is all but expected and he has not disappointed in that regard as you can see above. 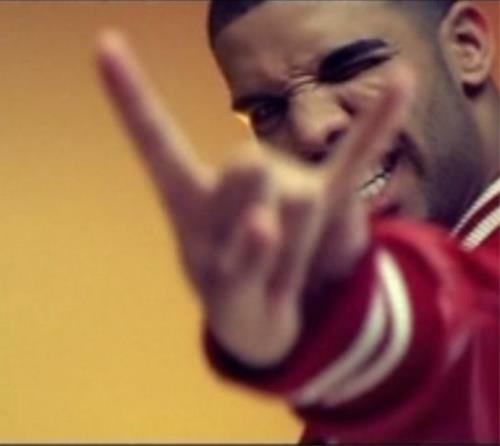 Drake has taken a particular fascination with owls. Although it may seem innocent to the untrained the owl is another occult symbol used by the Illuminati. 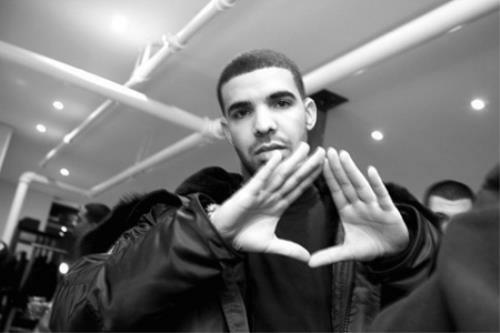 The owl that Drake is so fond traces back to ancient Egyptian (occult) hieroglyphics. Wonder where he learned that?The Illuminati believe the owl represents knowledge and is widely represented in their rituals.In the Cremation of Care ritual at the Bohemian Grove club attended yearly In California by the worlds elite, a fake effigy of a human is sacrificed to a huge owl called Moloch. We can't make this stuff up! 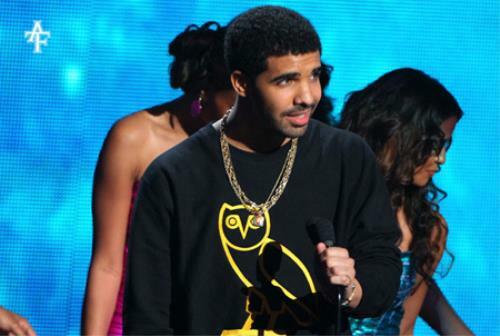 Drake sings about the normal, disrespect to women, money etc. nothing of any positive value. He his a useful puppet of the elite power structure.